As websites and online resources become more and more a part of our everyday lives, there is an increased demand for web design skills — but what exactly is "web design?" 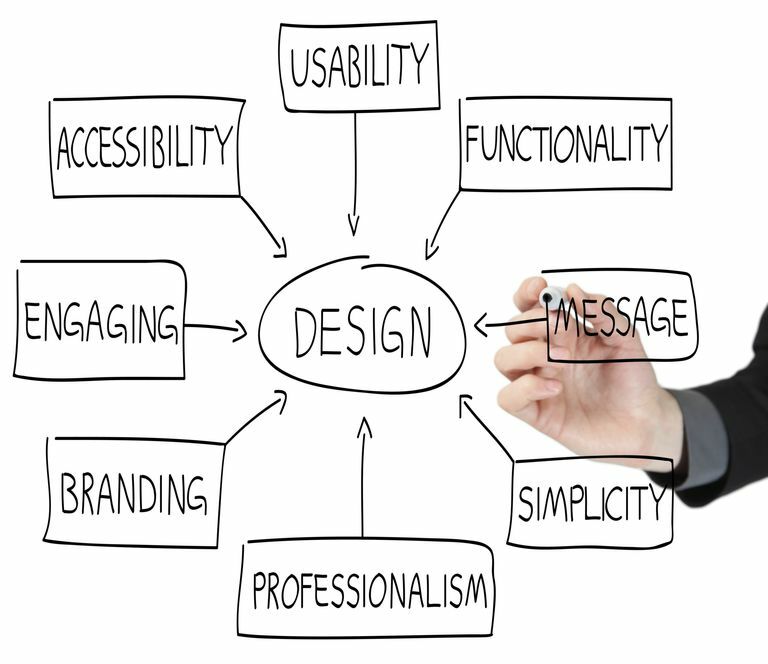 Simply put, web design is the planning and creation of websites. This includes a number of separate skills that all fall under the umbrella of web design. 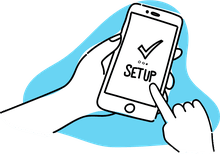 Some examples of these skills are information architecture, user interface, site structure, navigation, layout, colors, fonts and overall imagery. All of these skills are combined with the principles of design to create a website that meets the goals of the company or individual from whom that site is being created. This article will take a look at the basics of website design and the various disciplines or skills that are a part of this industry. Design, obviously, is a key part of "web design." What does this mean exactly? Design includes both the principles of design — balance, contrast, emphasis, rhythm and unity — and the design elements — lines, shapes, texture, color, and direction. By putting these things together, a web designer creates websites, but a good web designer understands not only the principals of design but also the constraints of the Web. For example, a successful web designer will be skilled in typographic design principals, while also understanding the challenges of web type design and specifically how it differs from other kinds of type design. In addition to understanding the limitations of the Web, a successful web professional also has a firm grasp on the strengths of digital communication. HTML: This is the structure of web pages, creating the foundation of all websites. CSS: This is how web pages are visually styled. CSS (Cascading Style Sheets) handles the entire look of sites, including layout, typography, colors, and more. CGI programming: CGI, and the next few entries (PHP, ASP, etc.) are all different flavors of programming languages. Many sites do not require any of these languages, but sites that are more feature-rich will certainly need to be coded using some of these languages. Information architecture: The way a site's content and navigation is structured and presented helps make for a successful site that is easy and intuitive to use. SEO: Search engine optimization ensures that websites are attractive to Google and other search engines and that people looking for the products, services, or information features on that site can find it once they look for it online. Server management: All websites need to be hosted. The management of the servers that host those sites is an important web design skill. Web strategy and marketing: Having a website is not enough. Those sites will also need to be marketed with an ongoing digital strategy. Design: Creating the visual look and feel of websites has always been an important aspect of the industry. Speed: A successful site is one that loads quickly on a wide variety of devices, regardless of a visitors connection speed. Being able to tune the performance of sites is a very valuable skill. Content: People come to websites for the content that those sites contain. Being able to create that content is a critically important component in the world of website design. There's also so much more areas and skills that cross into the field of web design, but most designers don't try to cover all of them. Instead, a web designer will generally focus on one or two areas where they can excel. The other items in web design that are needed are ones that they can partner with others one as part of a larger web design team. So, You Want a Career as a Web Designer? What Education and Experience Is Necessary to Be a Web Developer? Is the Web Design Industry Dead?